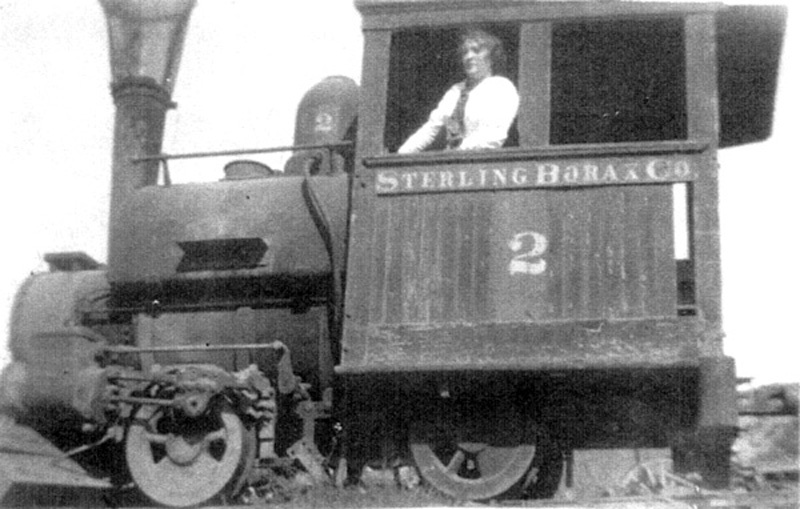 Edith Helvey (neé Hiette) at age 15, circa 1910, in the Sterling Borax Co.'s "dinky" train, used to haul borax from Tick Canyon (at Davenport Road) down to Lang Station in Soledad Canyon. 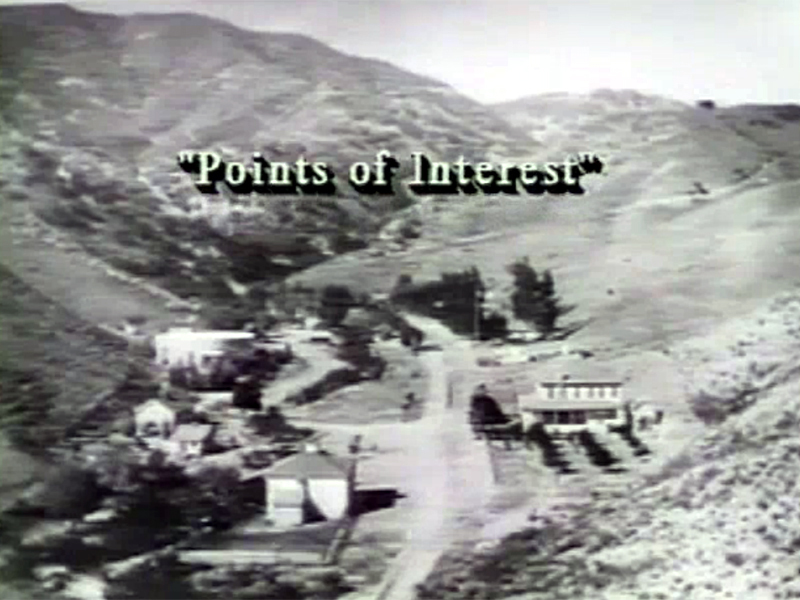 Edith was a granddaughter of Soledad Canyon pioneer Thomas F. Mitchell; her mother was Frances Ann Mitchell. DZ1001: 19200 dpi jpeg from photocopy (needs rescan).